Corner home that sold in August of 2002 for $857,500. 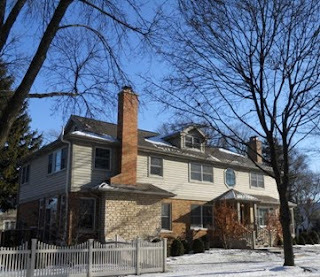 Reported sold 12/16/2010 by Redfin for $948,000. 4 bedroom, 3 1/2 bath home.